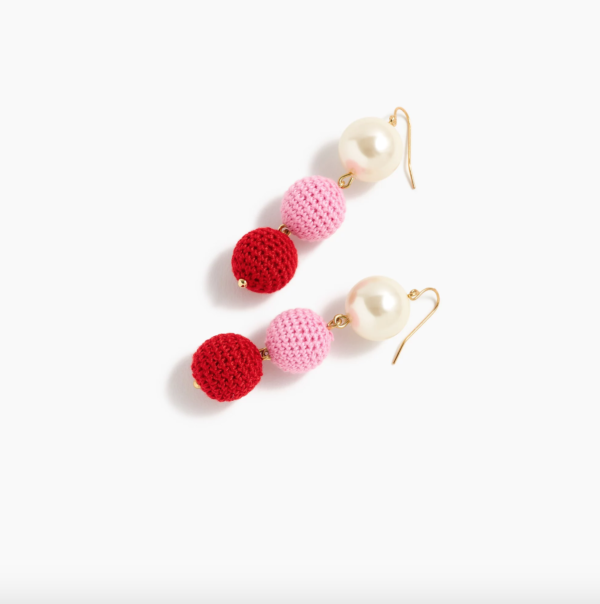 Take a look at J.Crew’s latest offerings, and you’ll notice their selection is chicer than ever—think colorful eyelet dresses, bow-embellished shorts, and patterned mules, all perfect for summer. 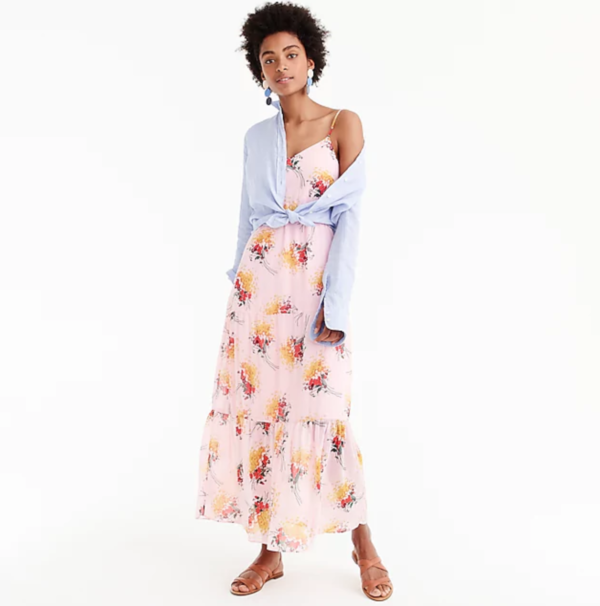 And as if you needed any more incentive to pull out your wallet, hundreds of these warm-weather styles are currently up to 85 percent off, both online and in-store. The sale, which also includes fall/winter staple pieces you can stock up on from season’s past, will only last for a limited time—so nab your favorites while you still can. 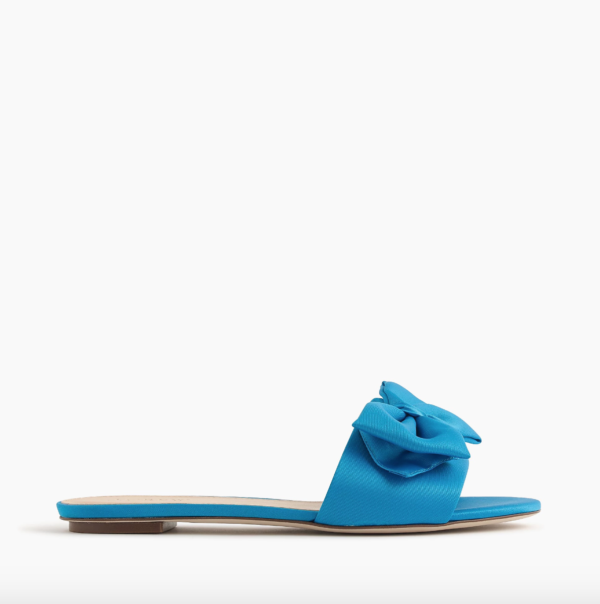 Head to jcrew.com to see all the amazing looks, and check out the discounted goodies we’re eyeing below. You can never have too many pairs of statement earrings, especially when they’re a deal as good as this one. Part of J.Crew’s popular Playa swimsuit line, this V-neck one-piece will turn heads at the beach this summer. Wear this maxi alone as a standout piece or pair it with a casual chambray button-down for an equally effortless look. 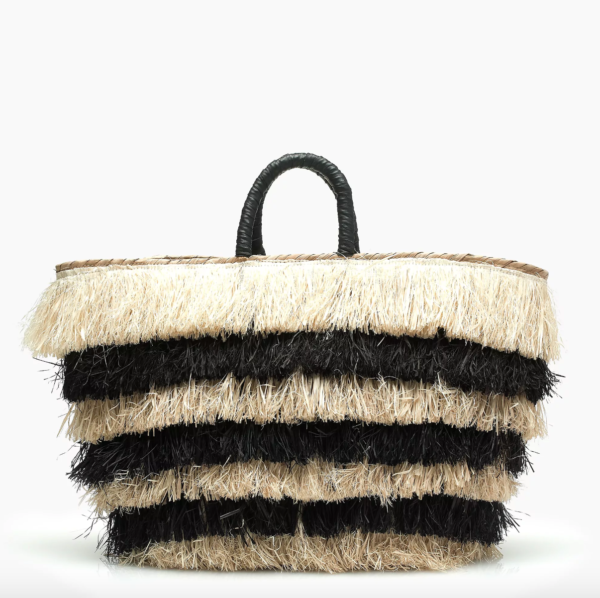 Not only is this straw bag super on-trend, it’s also the perfect size for toting all your essentials. From jeans-and-a-tee to a cocktail dress, these elegant slides complete nearly any outfit.